Nissan officially announced that cumulative sales of Leaf has crossed 4,00,000 and it is the best selling electric car in the world. 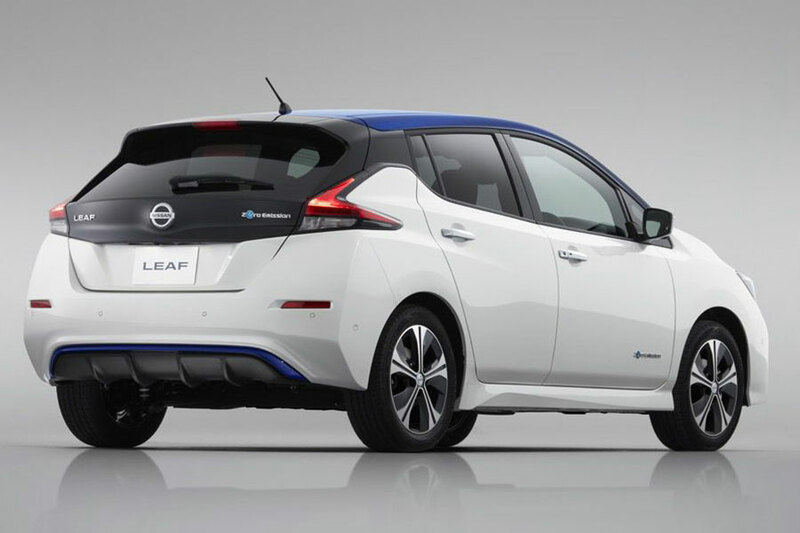 The first-generation Leaf was introduced in 2010 and the 1,00,000 sales milestone was achieved in 2014 then the company took just one year to cross the 2,00,000 sales. Then the EV crossed 3,00,000 sales last year. According to Nissan, the total mileage of Leaf is more than 10 billion km and the EV saves more than 3.8 million barrels of oil a year. Nissan manufacturers the Leaf in Japan, England and Tennesse and the EV is currently on sale in more than 50 countries around the world. They are also planning to expand sales to new markets. Last year, the Leaf was the best selling electric vehicle in Europe which is a big milestone considering that competition has increased considerably and it is the best selling vehicle in Norway. Nissan introduced the second-generation Leaf in 2017 and the new model gets the same design theme as other models like Micra. 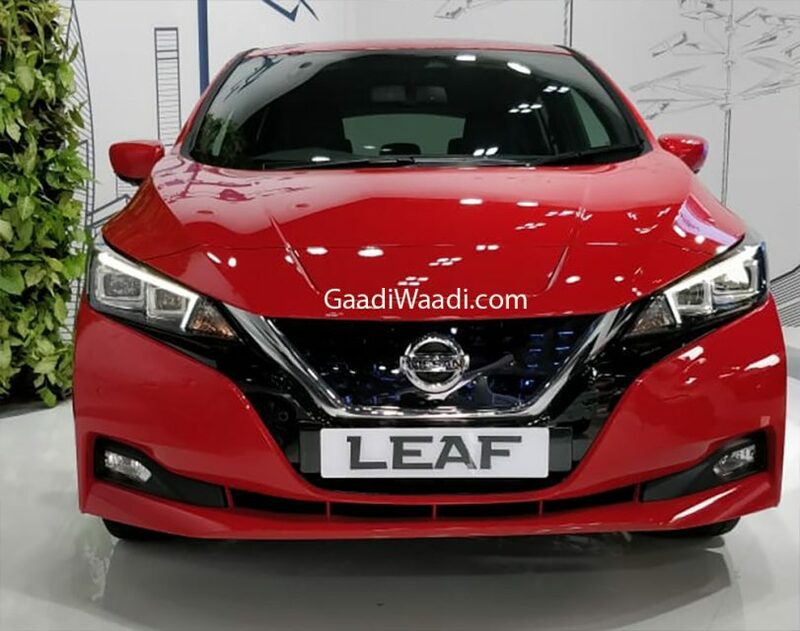 The company took inspiration from the IDS Concept for the new Leaf as the front gets signature grille of Nissan along with swept back LED headlamps and a new bumper with LED fog lamps. The Leaf gets dual-tone colour options for the roof, which gives a sporty look for the EV. The 17-inch alloy wheels are specially designed for Leaf. The LED tail lamps get a boomerang style with a new bumper and blue accents on the lower part. The interior is completely new as the instrument cluster is fully digital. The centre console gets 7-inch touch screen infotainment system with Android Auto and Apple Carplay with features like climate control and more. The new Leaf gets ProPILOT autonomous driving tech in which the car will automatically steer the car and keep it in the lane along with braking also. The company also offers e-Pedal technology in which accelerating, decelerating and stop using one pedal. The EV gets a new 40 kWh battery pack with 150 PS and 320 Nm, and the claimed range is 400 km.